Sign up and receive my blogs via email. 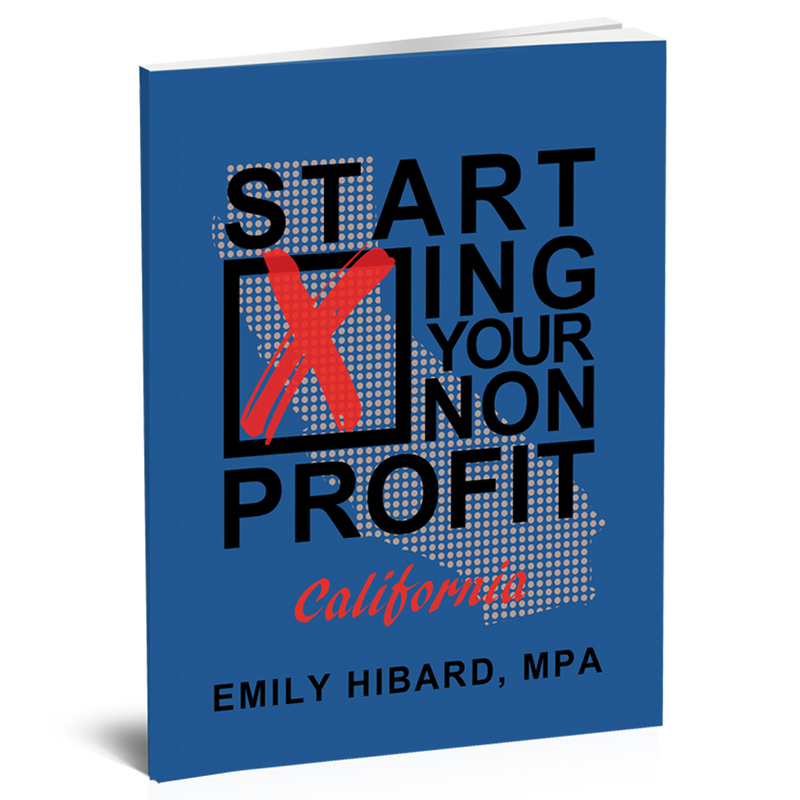 You started your nonprofit organization in 2018. Now what? Starting Your Nonprofit audiobook – coming soon! Spring internship is up and running! Emily Hibard on “Merry Christmas” is back! Priscilla Cardona on “Merry Christmas” is back! 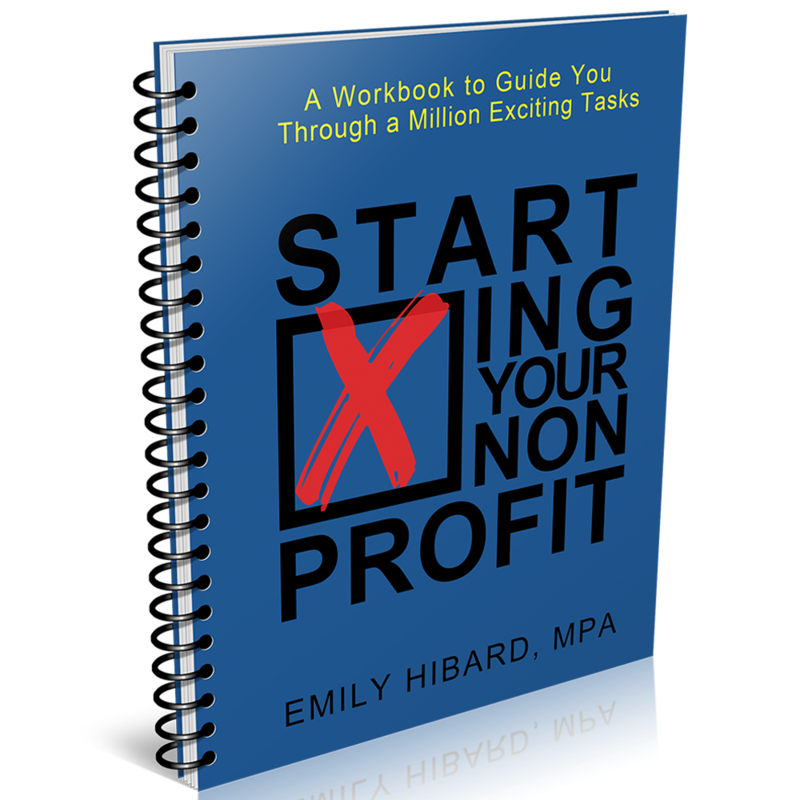 © 2019 Emily Hibard MPA – Author, Entrepreneur, Producer. All rights reserved.